Thanks to modern technology, hormonal contraception is no longer women's only option for birth control. 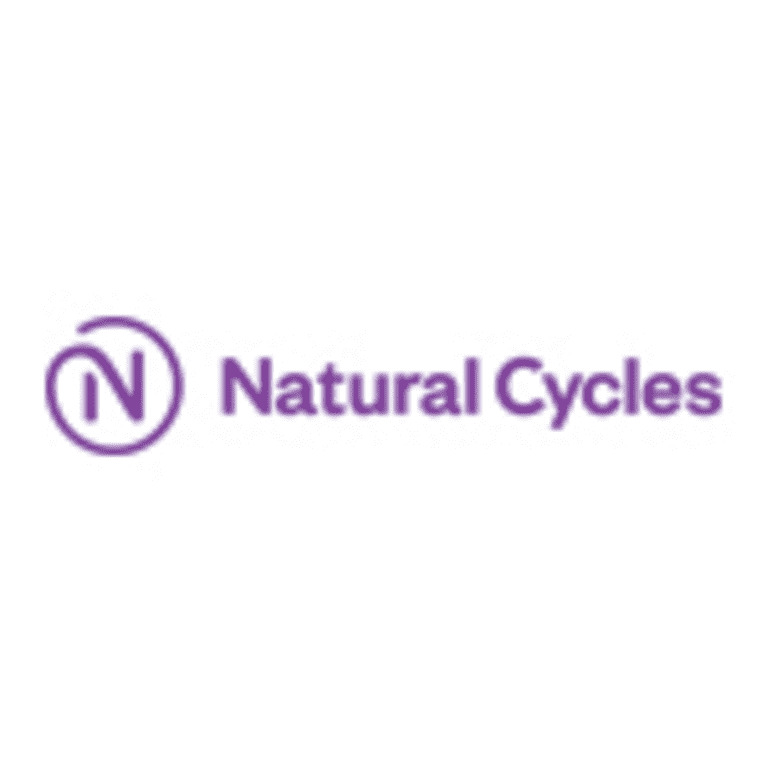 Founded by two physicists, NaturalCycles uses statistics and analytics instead of chemicals or surgical procedures, to identify women’s unique cycles and fertile/non-fertile days. With NaturalCycles, you get to know your body instead of changing it. Just take your temperature, add the data into the app, and see fertile status for the day. 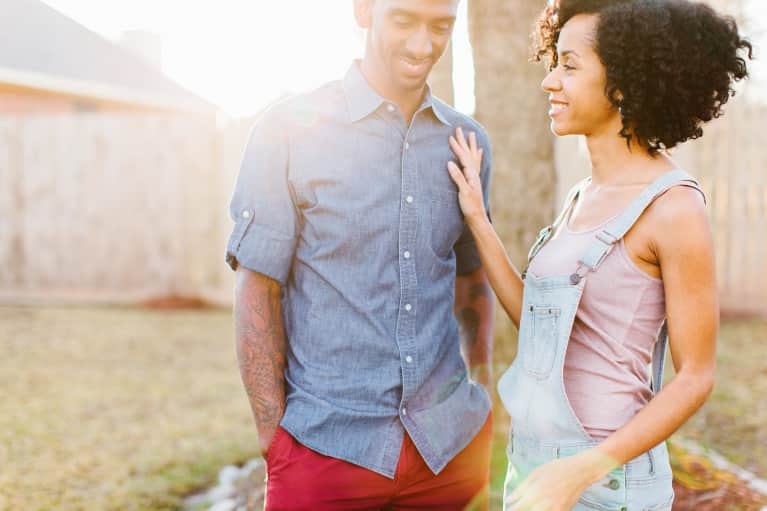 NaturalCycles is more than an effective and easy-to-use contraceptive method — it is your companion throughout your entire fertile lifetime. We provide a unique and smart solution that, for the first time in history, reconciles contraception and conception. 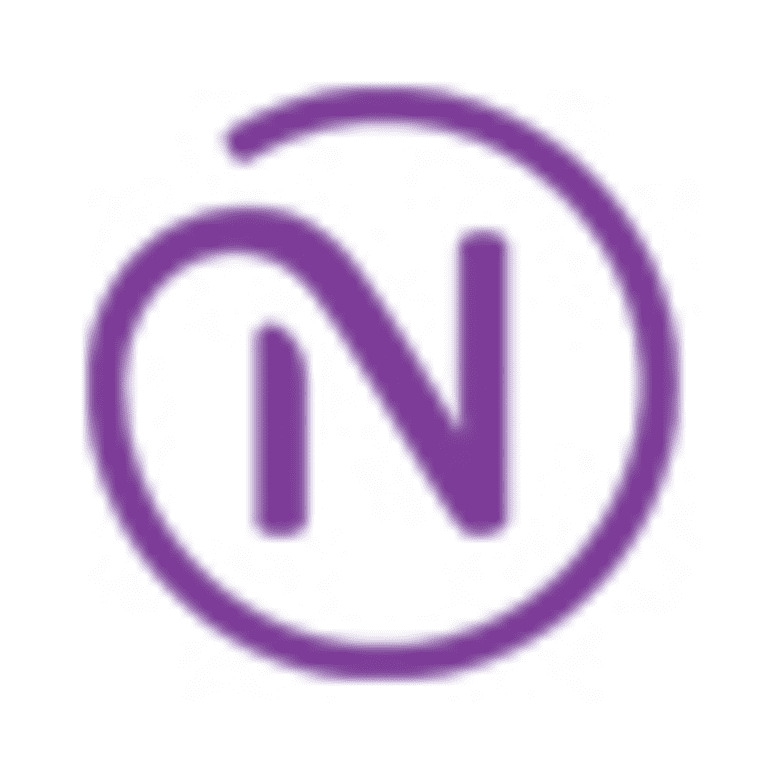 NaturalCycles is your natural contraception choice.